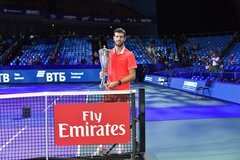 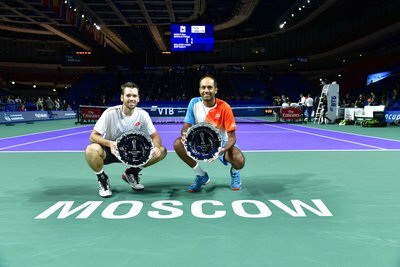 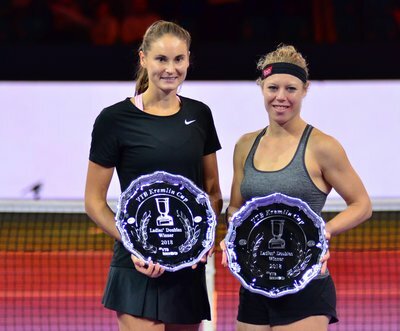 On October 15, on Sunday, the winners of the qualification tournament at “VTB Kremlin Cup” were revealed. 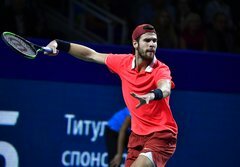 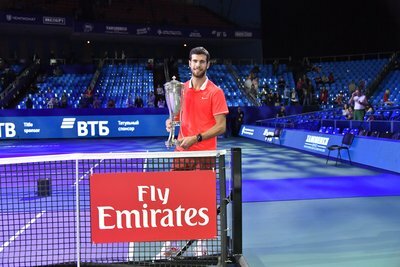 Therefore Andrey Rublev will face the Serbian Filip Krajinovic in his R1, Konstantin Kravchuck will play against Lukas Rosol from Czech Republic, Roman Safiullin from Russia will vie for the R2 with Yuki Bhambri from India and Blaz Kavcic from Slovenia will step on court against Mirza Basic from Bosnia and Herzegovina. 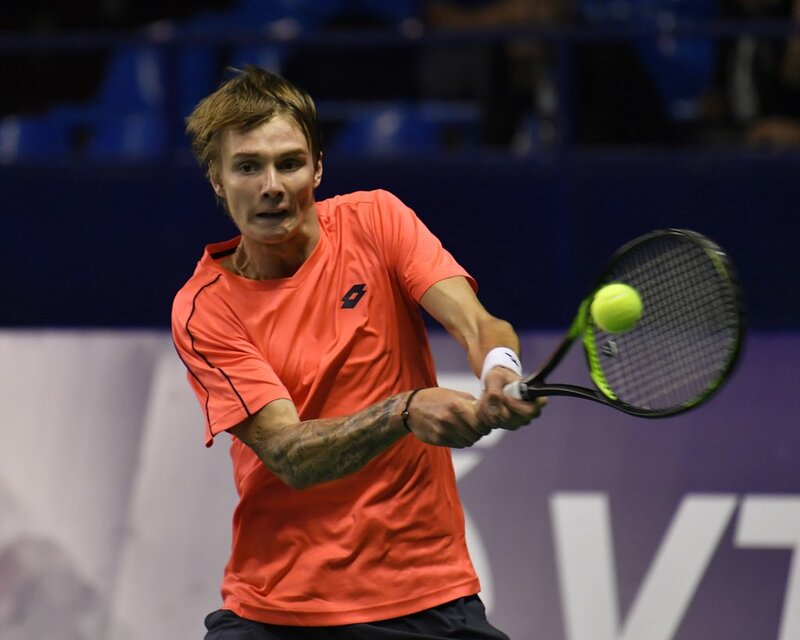 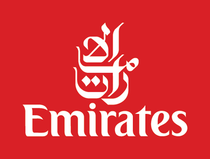 The last participant of the main draw became Aleksandr Bublik who got a spot as a lucky looser, his first round opponent is Teymuraz Gabashvili from Russia.